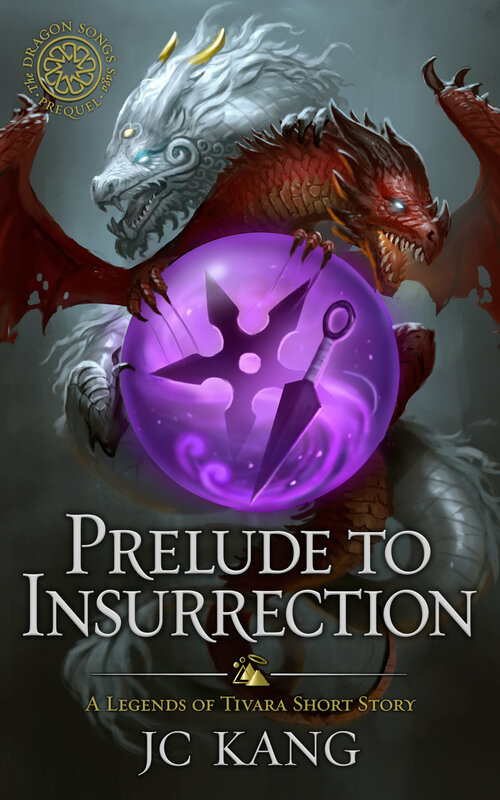 If you didn’t pick of Prelude to Insurrection when it was free on Amazon, it is now free in all formats from Instafreebie. This cover looks so cool, and the I love the concept. Pre-Order it for just 99c on Amazon! Tainted magic spills from a crack between worlds. Quakes rattle the Atal Empire, opening rifts that sunder towns. As the land shatters and betrayals cleave the Emperor’s court, ancient power awakens in a flame-haired young woman. 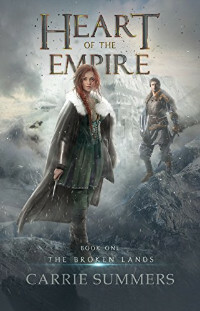 Savra, a miner on a remote coast, lives in innocence of her Emperor’s savage rule. Only her father’s disappearance–and the rumors of his rebel connections–break her illusion. But when she’s suddenly torn from her home, turned pawn in the plots of madmen, a chance meeting with a young man provides the first glimpse of hertangled destiny. 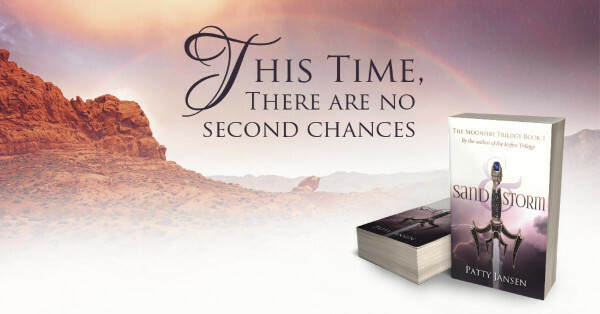 Patty Jensen’s Sand & Storm is just 99c! 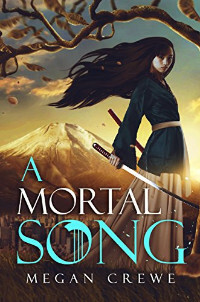 I absolutely love the concept of Mortal Song, as well as the setting in Japan and a spirit world. Check it out for just 99c on Amazon! God’s never had a warrior quite like Jerlo on his side. That’s probably a good thing since a body and a book are unaccounted for. Both formerly belonged to a vanquished demon, but neither were found when the dust cleared. The question of what happened to them prods Jerlo to seek out the one person he swore he’d never speak to—a man everyone thinks is long dead. 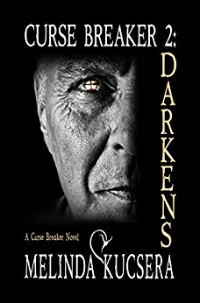 Jerlo’s relentless quest leads to the oubliette and a psycho’s cell where shadows of his past take him captive. Jerlo must outwit the dark force rising in his home without magic before he falls under its sway. The life of his ward hangs in the balance. One wrong move and the young man God asked him to protect will end up a mindless automaton, or worse, dead. Book 1 will be on sale for 99c later in the week.